It's a red hot destination this summer. 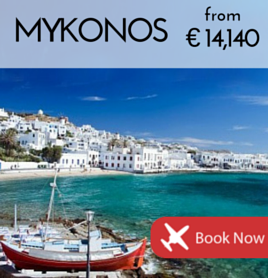 Jet in for the fastest way to reach Greece's glamorous party island. 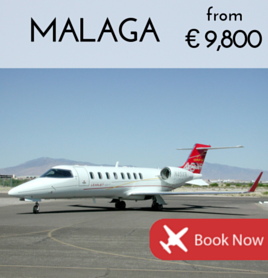 The gateway to some of Spain's finest beaches and golf courses, see latest private jet prices to Malaga. 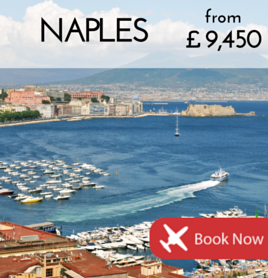 Reach Ravello, Positano and the rest of the Amalfi coast in luxury style, with our latest private jet offers. It's New York's exclusive beach escape for weekends and holidays. 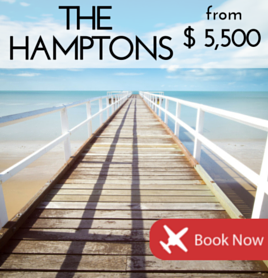 Fly into the heart of The Hamptons.